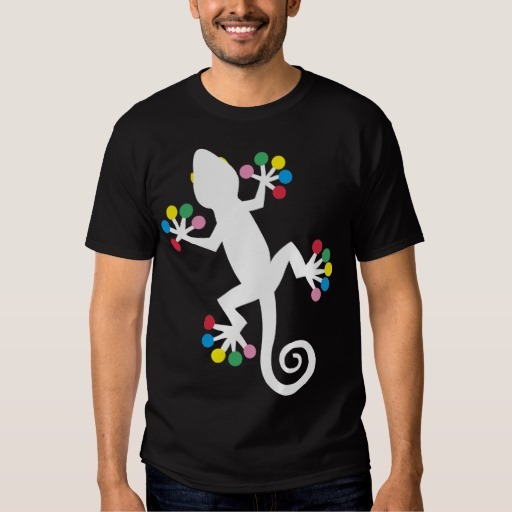 Our new addition to gecko series t-shirt. 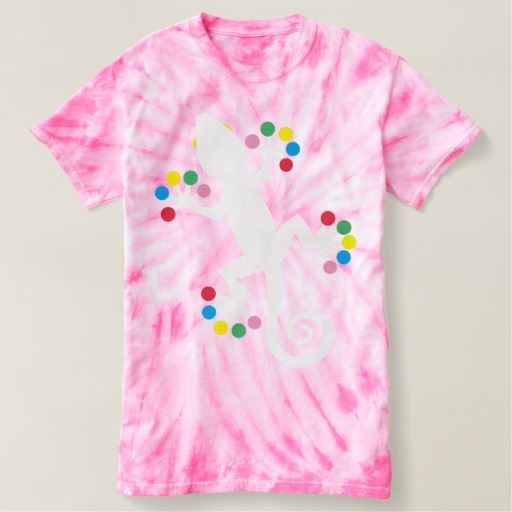 A large white gecko on dark color background. 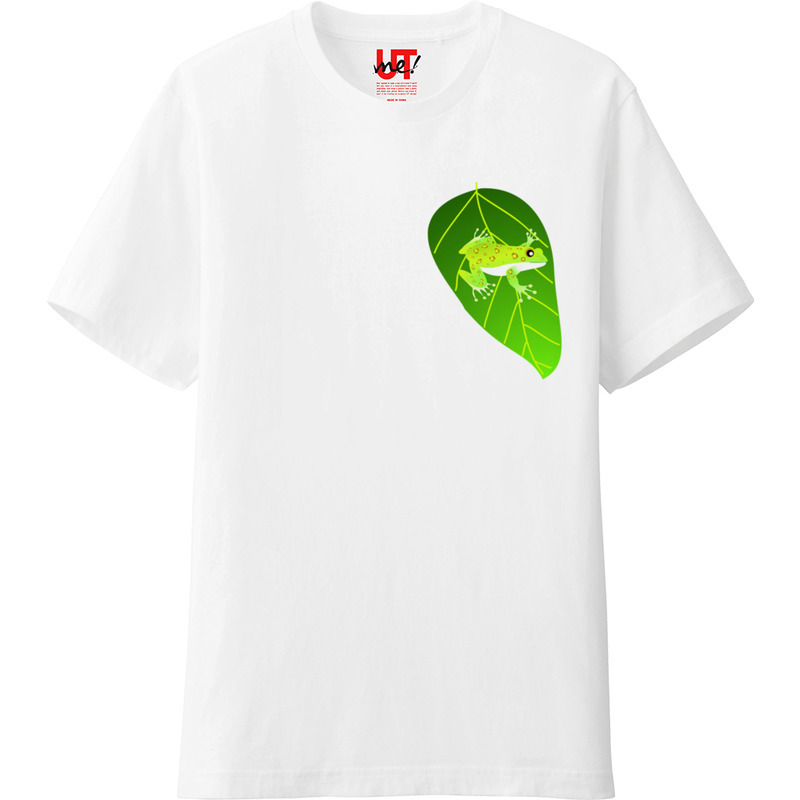 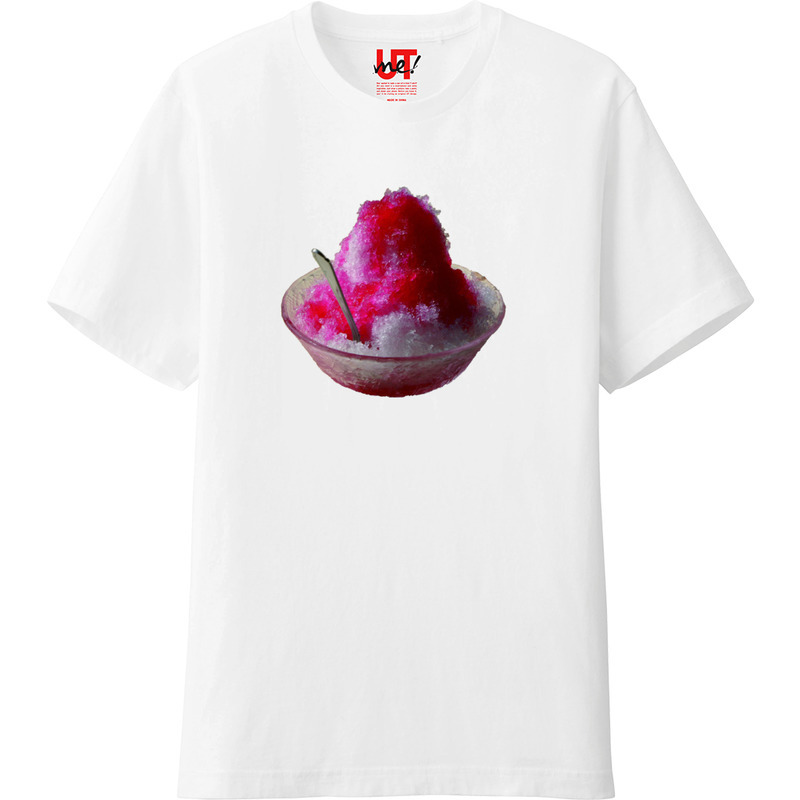 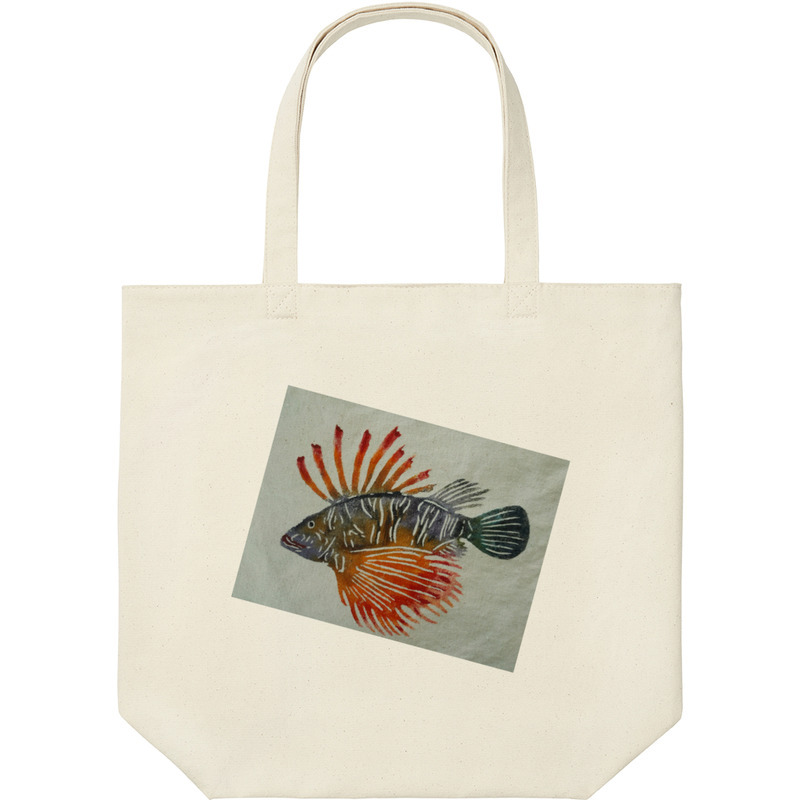 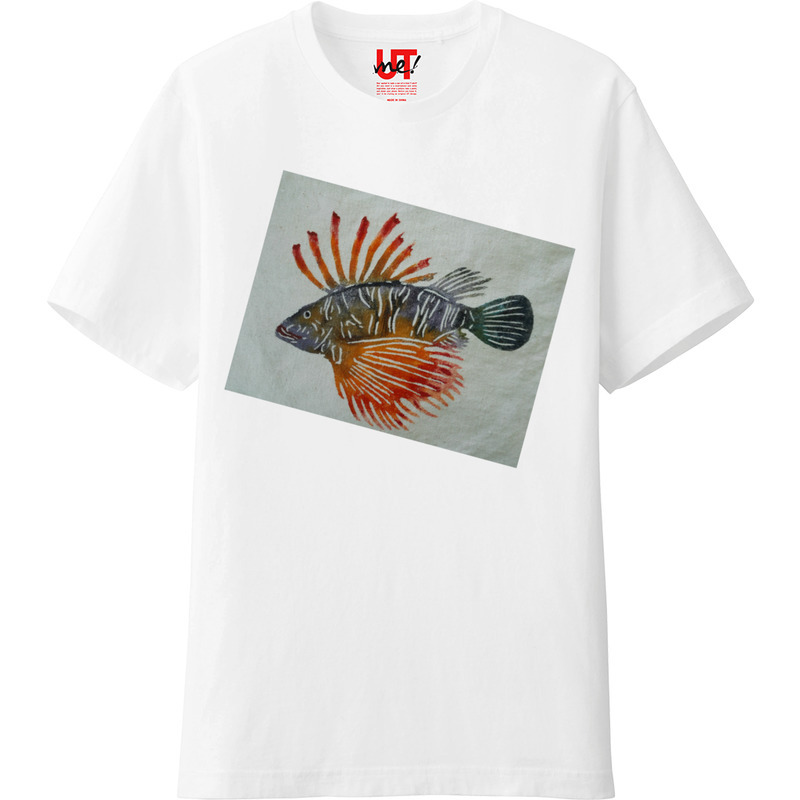 There are various types of t-shirts and related products available on line.